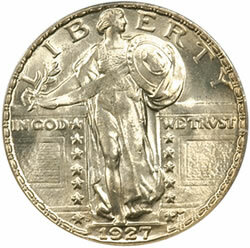 IRVINE, Calif. – Bowers and Merena Auctions, America’s leading rare coin auction house, started the “fun” early in Florida last week with the January 2008 Orlando Rarities Sale. The sale was conducted in a single session on January 8 at the International Plaza Resort & Spa, two days prior to the Orlando F.U.N. Show. 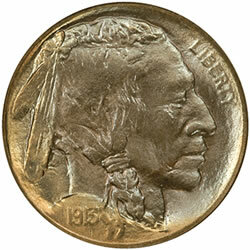 The auction offered 670 exceptional coin lots and realized $4,270,699 – a total that includes many record-setting sales among the individual lots. Prices realized for all lots in the Bowers and Merena Orlando Rarities Sale can be viewed online at www.bowersandmerena.com, and a printed list of prices realized is available upon request by calling 800.458.4646. 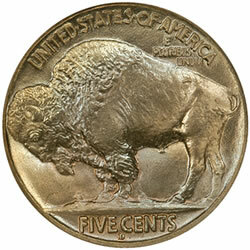 The next Bowers and Merena sale is the Collector’s Choice Auction which will be conducted February 4-13, 2008, at the firm’s Irvine, Calif., headquarters prior to the Long Beach Coin, Stamp & Collectible Expo. 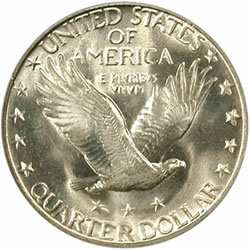 This will be followed by Bowers and Merena’s Official Auction of the February/March 2008 Baltimore Coin and Currency Convention, and then the Bowers and Merena Chicago Rarities Sale on April 14, 2008, prior to the Central States Numismatic Society Convention. Visit www.bowersandmerena.com for a complete auction schedule and consignment deadlines or call 800.458.4646 for more information. Bowers and Merena Auctions was founded in 1983 and has grown to become the world’s preeminent numismatic auctioneer with more than half a billion dollars in rare coin and currency sales. Bowers and Merena has handled four of the five most valuable United States coin collections ever sold, including the Louis E. Eliasberg Sr. Collection, the Harry W. Bass Jr. Collection, the Garrett Collection for The Johns Hopkins University and the Norweb Collection. For more information about Bowers and Merena and the January 2008 Orlando Rarities Sale, call 800.458.4646. For media inquiries, ask for president Steve Deeds. Complete prices realized for all past auctions are available at www.bowersandmerena.com.